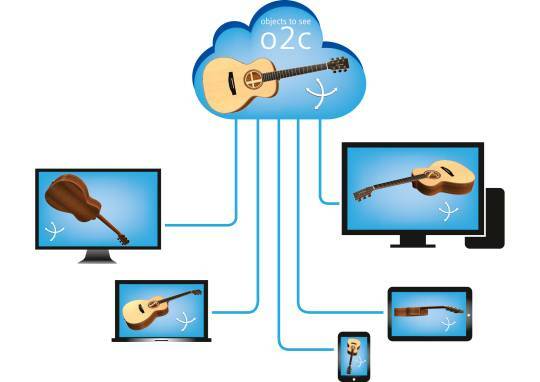 o2c now available for Mac, iPad, Android, Linux & Co. The data is available anytime, anywhere. For further press information please refer to the following email address: presse@o2c.de. T +49-(0)4972 / 990 350.